You’re familiar with digital marketing and have even tried your hand at a few email marketing campaigns. You understand how and why email works, you monitor the reception of your marketing campaigns through your ESP reports and you manage your email lists and spam tolerance quite well. So, why would you ever need this new and complicated tool called “marketing automation”? You seem happy and you’re quite satisfied with your modest results. Besides, “marketing automation” sounds awfully a lot like your email auto-responders and drip campaigns, right? While email marketing is definitely effective at reaching and communicating with your audience, it remains limited to exactly that - shouting the same thing to the same general audience. Marketing automation expands what it means to have a company to customer conversation, far beyond any email autoresponder or basic email marketing drip campaign. In essence, marketing automation allows companies to have one-to-one conversations with each lead rather than sending the same message a thousand times. In this blog post I want to identify where email auto-responders fall short, and where marketing automation picks up the slack and improves upon these basic digital marketing tools for the better. Auto-responders are functionality that email marketers use to immediately respond to the actions of their leads. It allows them to send an email automatically to specific addresses that have performed a specific action. For example, opted into an email list or responded positively via email. Autoresponders, and email marketing in general struggle to personalise content beyond using a recipient’s name, surname and location. Basic email marketing providers do not offer personalisation based on how each email recipient responds to your marketing, communications or product offerings. ESPs (email service providers) remain static in their approach to personalisation, relying on actions of the recipient to initiate and offer up information, rather than giving the marketer the ability to monitor lead behavior and respond with personalised content. Because autoresponders are static in their approach, each lead would have to opt-in to a separate email list in order to receive a specific autoresponder’s email content. This requires the email marketer to create and constantly edit or optimise their lists as recipients opt in or out, which sounds about as painful as you’d expect when you want to personalise your content on a level beyond first and second names. The primary strength of marketing automation is email marketing’s greatest weakness. The average autoresponder system has no automated way to treat recipients differently based on their interactions outside of email, and even within email clients, recipients have to opt in and take action in order to be treated differently. While autoresponders themselves are unable to give any kind of analytics beyond sending emails to subscribers who have opted into an email list, many email service providers provide a reports function. However, these reports are often comprised of open rate, click-through rate and possibly heatmaps. These reports, while better than nothing, don’t really tell you what each subscriber is interested in. The only way to find out through using these tools is by trial and error, and even then email marketers risk overly generalising their message for a very diverse audience. Marketing automation is a suite of tools that give digital marketers the ability to not only see each individual lead’s interests, likelihood to buy and actions within their email client and elsewhere, but also the ability to automatically respond in kind to each lead. 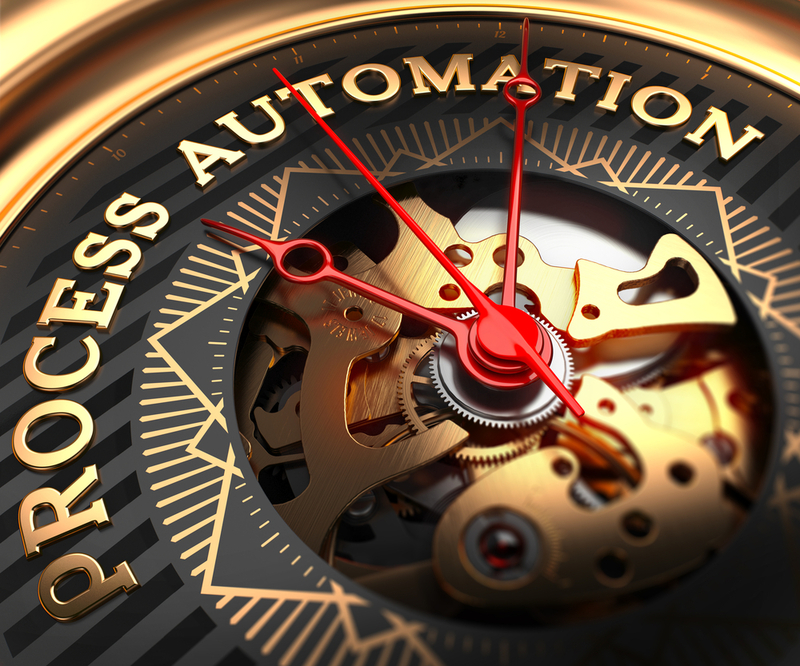 Here are some of the ways marketing automation can improve upon the role autoresponders perform for digital marketers. While autoresponders rely on email lists to identify and personalise recipients beyond tags such as first and last name, marketing automation assigns lead scores to each contact, effectively differentiating each contact from each other. This allows an advanced form of personalisation simply not possible with autoresponders and regular ESPs. While autoresponders rely on email recipients to self identify their needs and interests exclusively through email, marketing automation shows digital marketers what each lead is interested in, what their buying power is like, how they respond to marketing materials and more, both inside and outside of the inbox. This gives marketing automation users the edge when appealing to their audience. Unlike autoresponders, marketing automation is able to accurately identify where each lead is in the buyer’s cycle, allowing marketers to nurture their prospects with different content automatically. Ultimately, through marketing automation, sales teams will be able to identify the right leads and the right time where that lead is most likely to make a purchase. If you’re convinced that autoresponders can’t do the job that marketing automation can, but don’t know where to start - don’t panic - Demodia is here to help. Demodia is more than just a regular digital marketing or media production agency; we partner with some of the leading marketing automation and web experience management vendors to enable us to deliver a structured demand generation service built around our demand generation framework. Let Demodia guide you through the marketing automation process and help boost your digital marketing results.